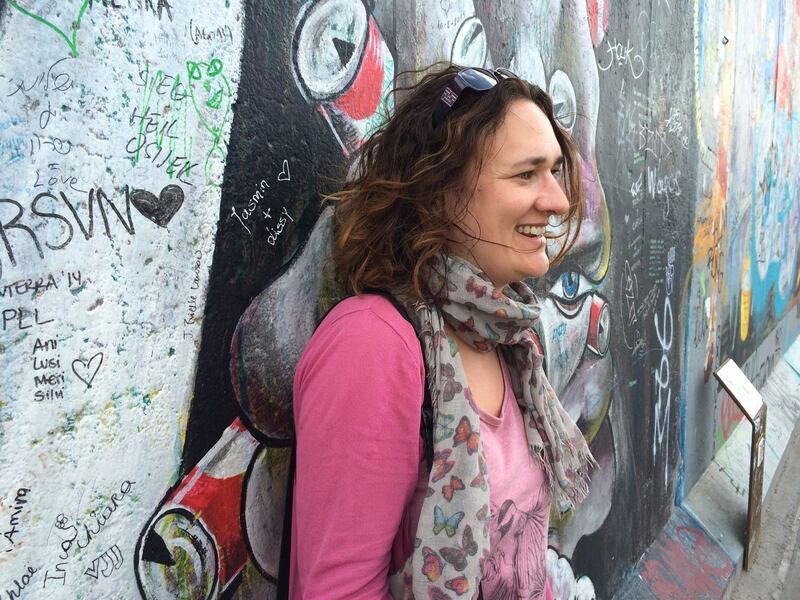 Hey, I’m Jo, a travel blogger, freelance travel writer and passionate explorer. For the last four years I’ve been travelling slowly around Europe, running my business on the road while exploring different places, experiencing other cultures, and trying lots of delicious food and wine. 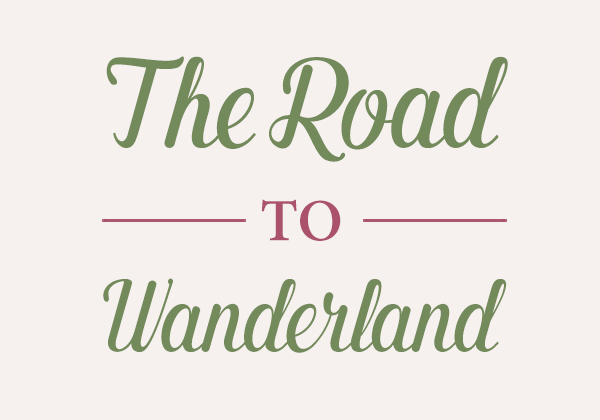 The Road to Wanderland is the home of my travel stories. Here you’ll find destination inspiration, guides, honest reviews and practical tips designed to stoke your wanderlust and help you plan your travels. I didn’t have a particular career path in mind as a kid, instead choosing subjects based upon my curiosity and passions. Something that led to an eclectic range of A Levels, a BA in Classical Studies and History of Art, and an MA in Greek Archaeology. But it took me a while to figure out how to find a career that could give me the freedom to travel as much as I wanted to. And for a while, I doubted that I could. After a sunny season working as an island manager (i.e. glorified holiday rep!) on the tiny, unspoilt Greek island of Tilos, a 16-month jaunt around New Zealand and Southeast Asia, and a lot of soul-searching, I finally took the plunge. I built a business as a freelance writer and proofreader, minimised my belongings, put the essentials into storage, and set off with a backpack and my Mac. The Road to Wanderland is about my travels. When I’m not working, I’m at my happiest outside, wandering through a wood, chilling on a beach, hiking in a beautiful landscape, swimming in the sea, or seeking birds and other wildlife. I love a good sunset and I get a buzz out of exploring cities, checking out art galleries, archaeological sites and museums, seeking cool street art, and meeting locals. I’m also a foodie and wine lover, always seeking new tastes and on the hunt for a memorable meal. And I want to share all of this with you. My style of travel is slow travel, partly as I work full time but also because I want to really get to know a country and its people, not whizz around ticking countries and attractions off a list. I’m also a solo traveller – something that initially held me back from travelling long term, but has made me a much stronger, more confident person. You don’t need to aspire to digital nomadism or be a solo traveller to enjoy this blog, although there will be the odd personal post detailing my experiences for those who are interested. But I do want to inspire you to head out and find your own version of Wanderland. If you’d like to join me on my journey, you can also find me on Twitter and Instagram (both @wanderingjoanne) – I’d love you to be part of my adventures! If you want to get in touch with me directly, you can contact me here. I use affiliate links throughout the site, which means I earn a small commission on any sales generated by people clicking on certain links. I only include links to products and services I genuinely recommend, so if you decide to purchase something I’ve recommended please support me by clicking my link! Sometimes I’ll accept a free product or experience, like a night in a hotel, in return for a review on my site. But I promise my review will always be fair and honest. If you have any questions on the above, drop me a line and I’ll be happy to explain.